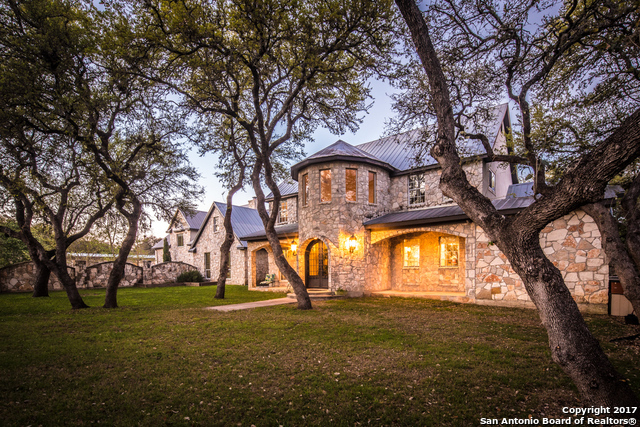 All BECK RANCH homes currently listed for sale in Bulverde as of 04/18/2019 are shown below. You can change the search criteria at any time by pressing the 'Change Search' button below. 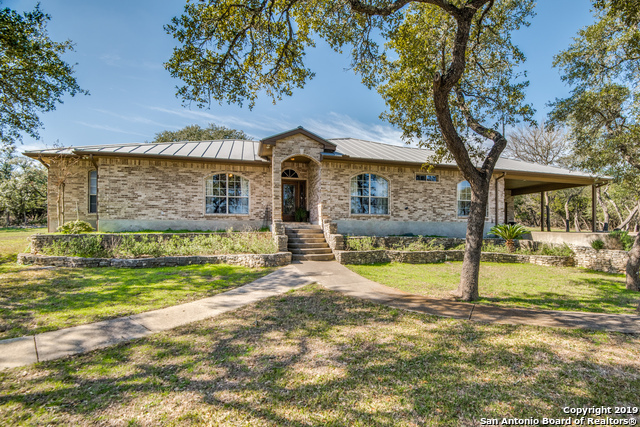 "Gorgeous single-story 3 bed/2 bath/1 car garage w/side entry, 2201 sqft home on 5 acres in Beck Ranch. Vaulted ceilings! Spacious living room w/tile floors & lots of natural light. Kitchen w/breakfast bar, island, granite counters, pantry & stainless steel appliances. Master suite features walk-in closet & private bath w/double vanity & walk-in shower. Covered patio w/barbecue grill and a large barn for all your ranching needs. Comal ISD. WELCOME HOME!"